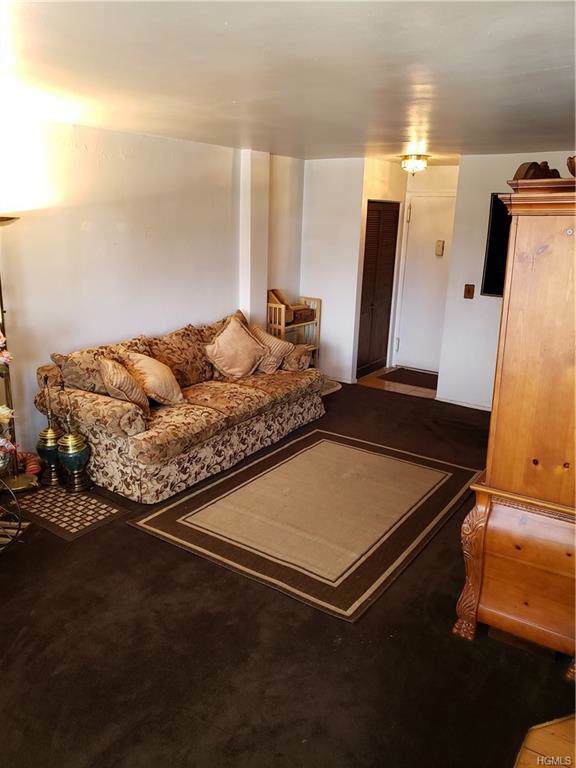 Charming 2 bed, 2 bath unit located on the 2nd floor of an elevator operated building. 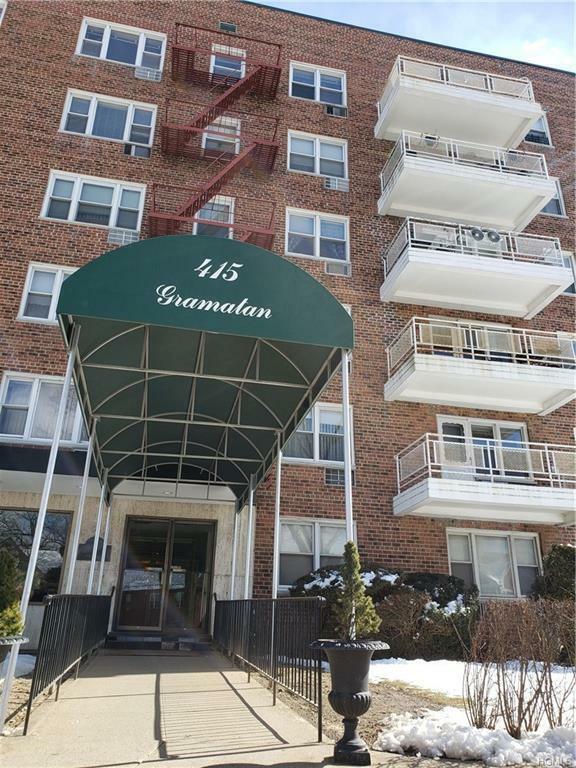 As you enter there are to spacious closets, an L shaped living/ dining room, and access to an eastward facing balcony overlooking Gramatan Ave. 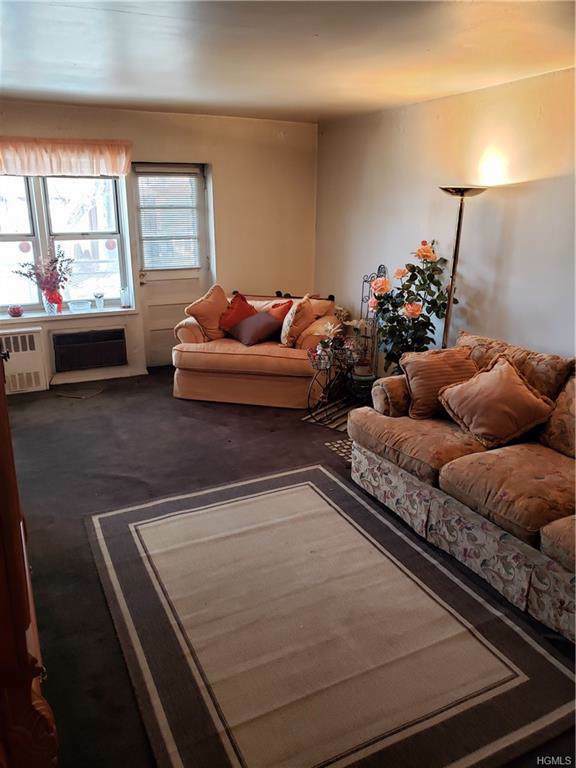 Kitchen needs some updating and the unit is being sold as is. 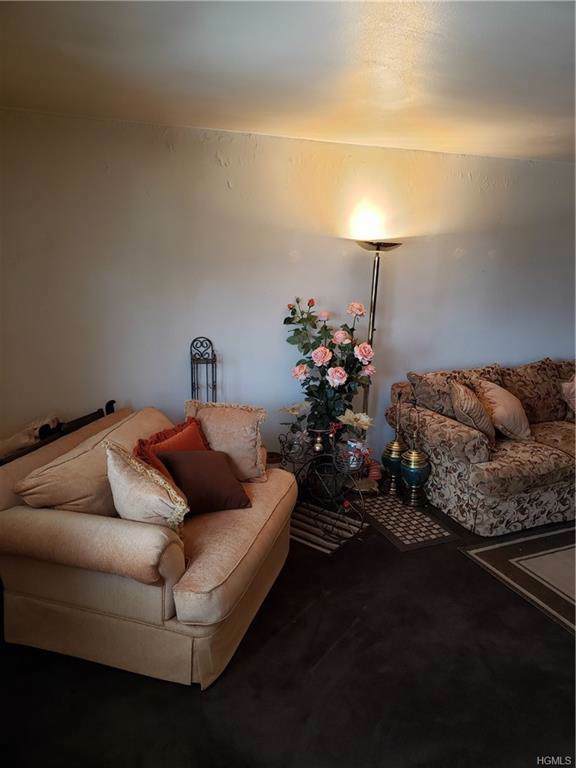 Listing courtesy of Rosalie E. Rose of Fleetwood Realty.